Good morning, dear friends! A few days ago we decided to dine at a mexican restaurant. It was such a disappointing experience. They had no guacamole, no vegan burritos…I had a hard time trying to figure out what to order. My friends had chili con carne and it occured to me that it would be a nice idea to veganize it. But before that I present you the famous mexican dip that will boost the flavour of your sandwitches, toasts and salads! Guacamole is absolutely delicious and refreshing! Stay tuned for my vegan chili con carne! Kisses and hugs! Mash avocado with a fork. In a bowl place mashed avocado and all the other ingredients. Stir to combine. Enjoy! 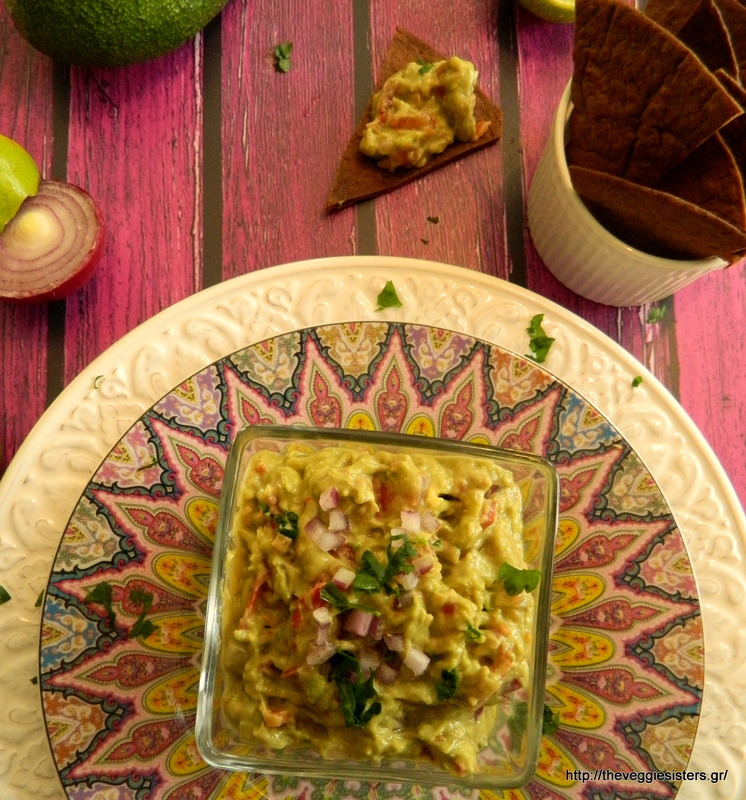 Share the post "Mexican guacamole"